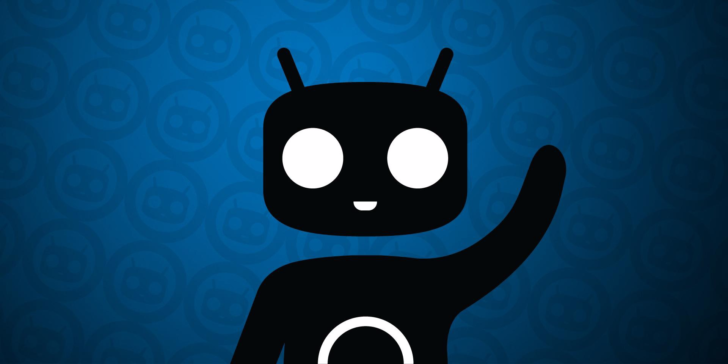 It's no secret why CyanogenMod is the most popular custom ROM out there; not only does it support a metric crapload of Android devices, but it also keeps them going far past their primes. The latest devices to get support for CM14.1 (Android 7.1 Nougat) nightlies include two variants of the Galaxy S III, the second-generation Moto X, a few Oppo devices, two versions of the HTC One Max, two Xiaomi phones, and more. The Galaxy S III is an insanely old device at this point, but those scrappy CyanogenMod maintainers are doing a great job keeping its software up-to-date. Oppo's software isn't particularly good, so CM14.1 should make them run a lot better. And it's nice to see that the aging HTC One Max, though never particularly popular, is still being kept alive. The CM team is still working on 7.1 Nougat ROMs for the international HTC One A9, the Moto E LTE from 2015, and the Moto X Play. Hopefully, they'll keep the quick updates coming. Note: This post was updated to add the Xiaomi Redmi 3/Prime.